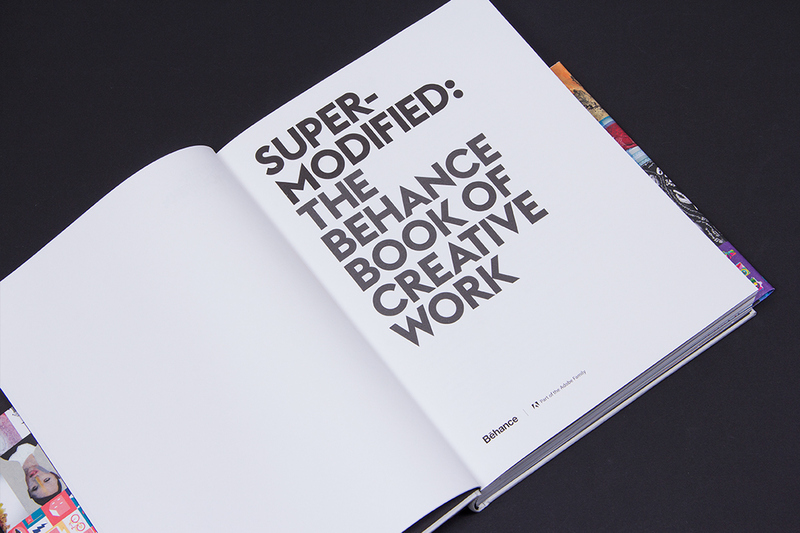 The first-ever art & design book to source content exclusively from the Behance community, Super-Modified presents a bleeding-edge look at the trends driving today’s most exciting creative work. 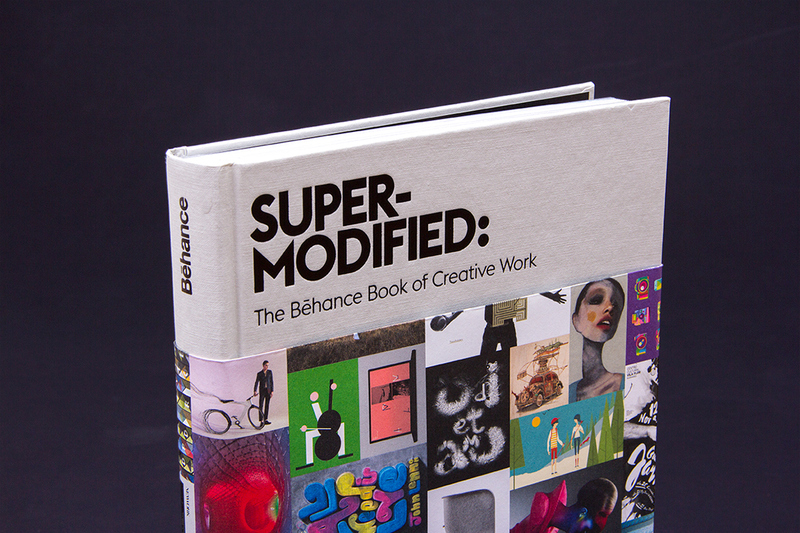 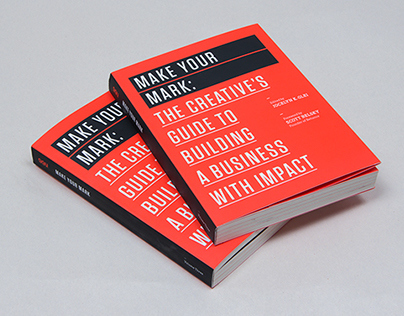 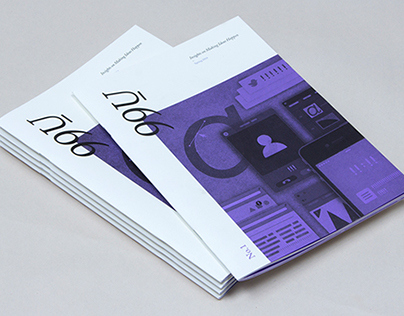 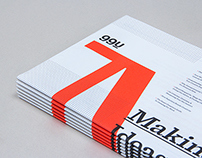 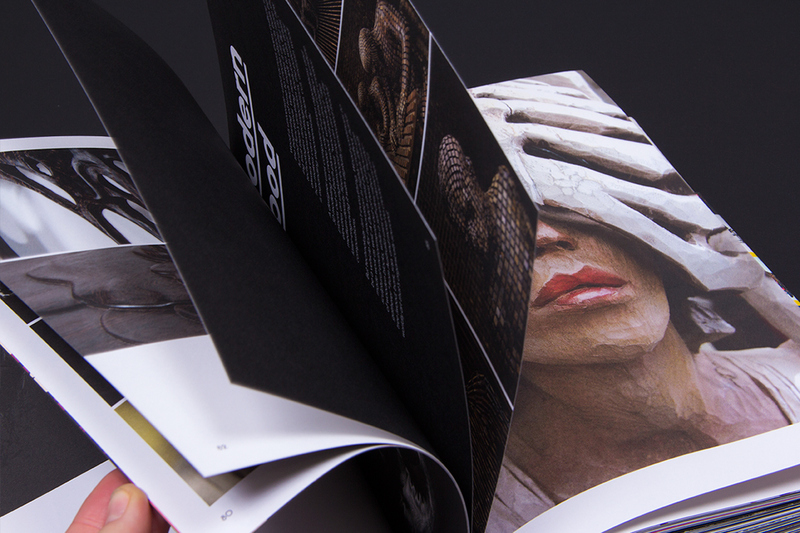 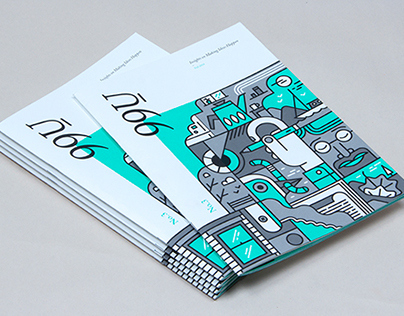 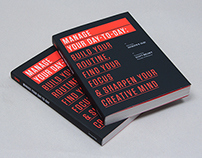 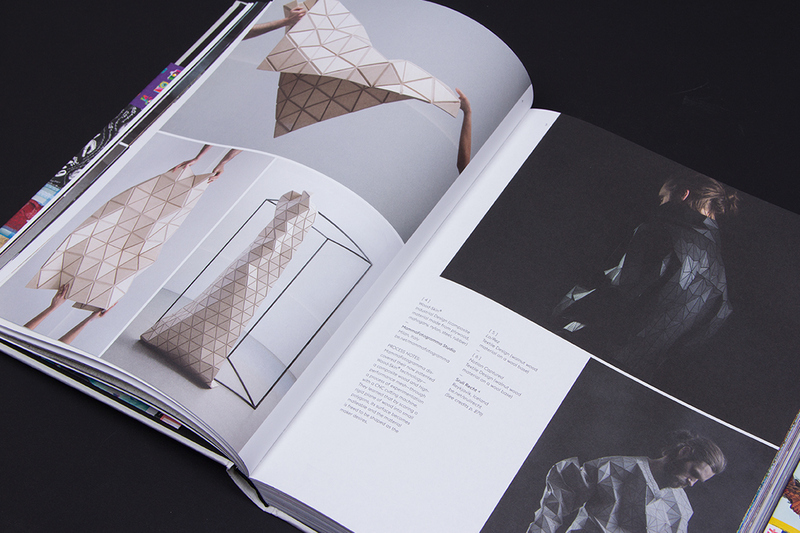 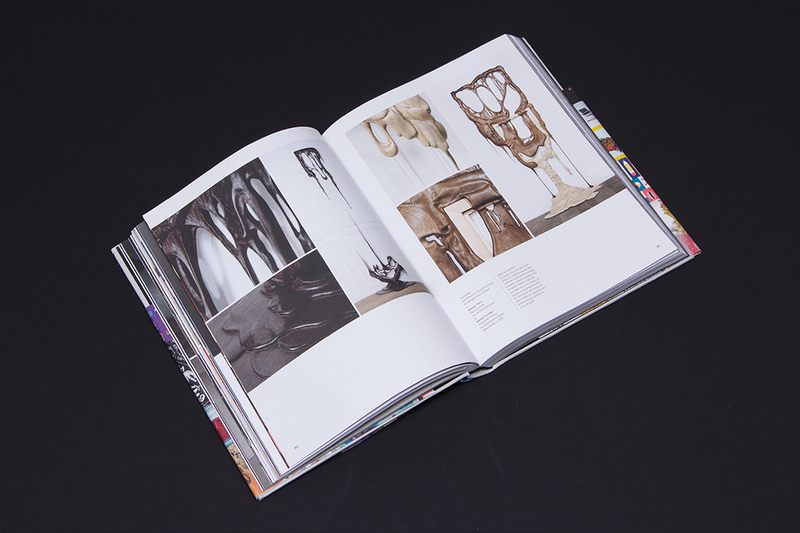 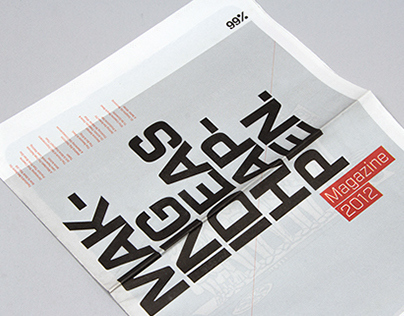 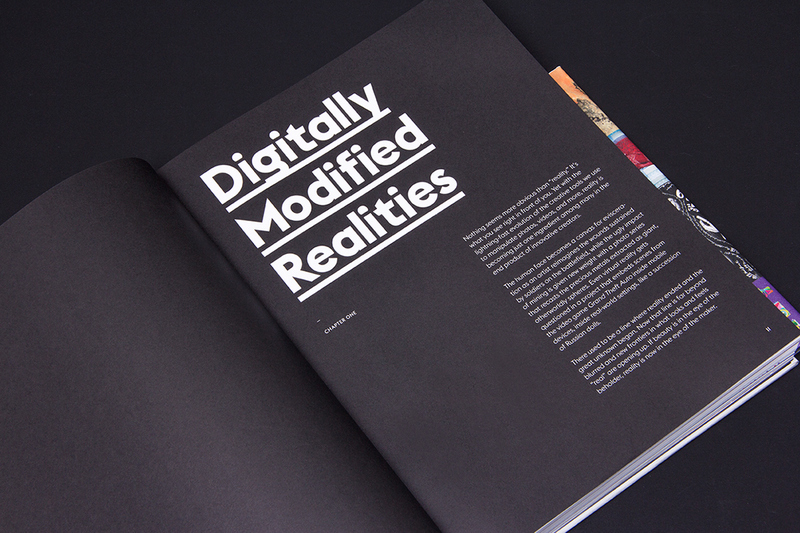 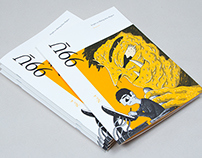 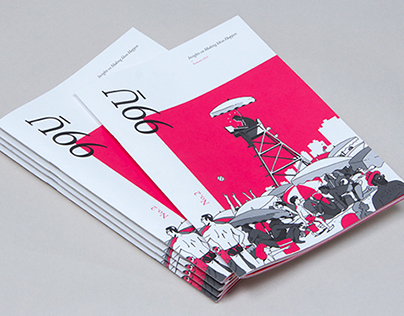 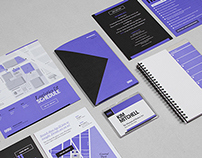 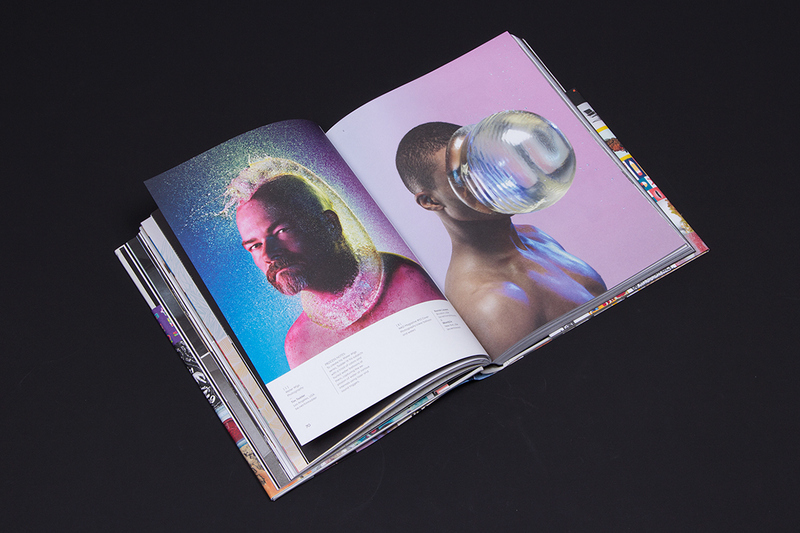 Custom-curated by the Behance team, the book includes 288 pages of incredible creative work spanning graphic design, photography, fashion, architecture, illustration, and much more. 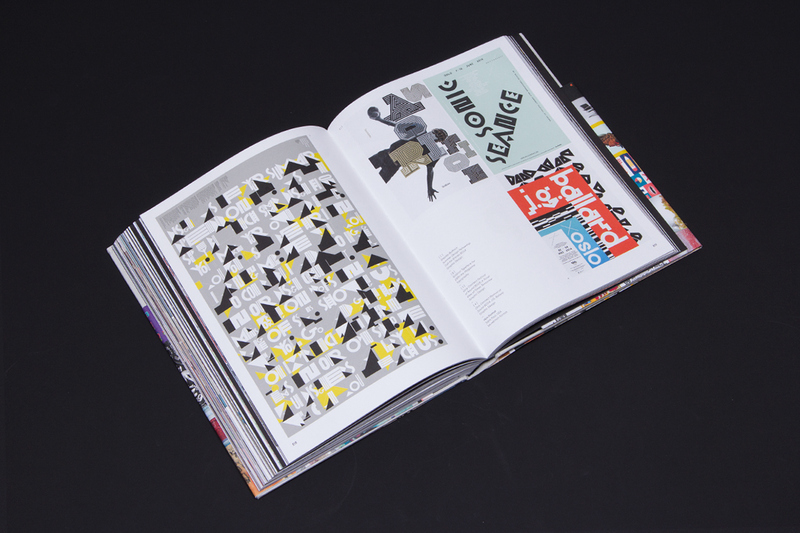 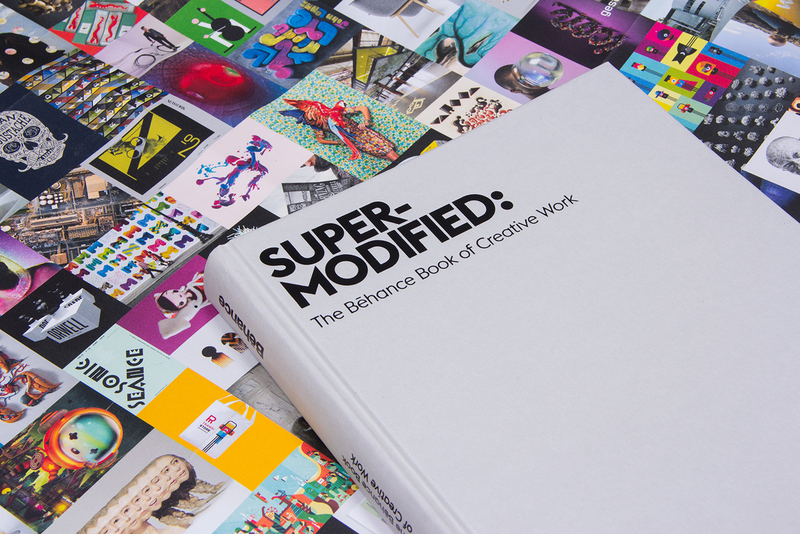 Published by the renowned Gestalten imprint, Super-Modified will be available in fine art and design bookstores around the world on March 17th as well as online.